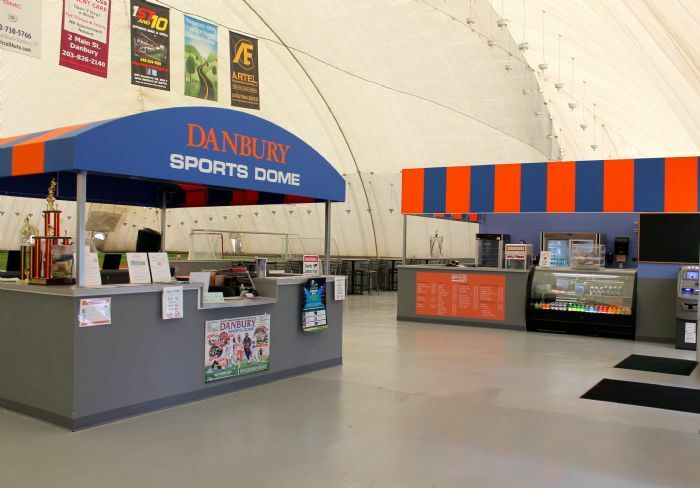 The Danbury Sports Dome operates with the highest standards and is guided both by our key values and corporate citizenship. To always provide the ultimate customer experience and strive to exceed the expectation of our customers, partners, and employees. 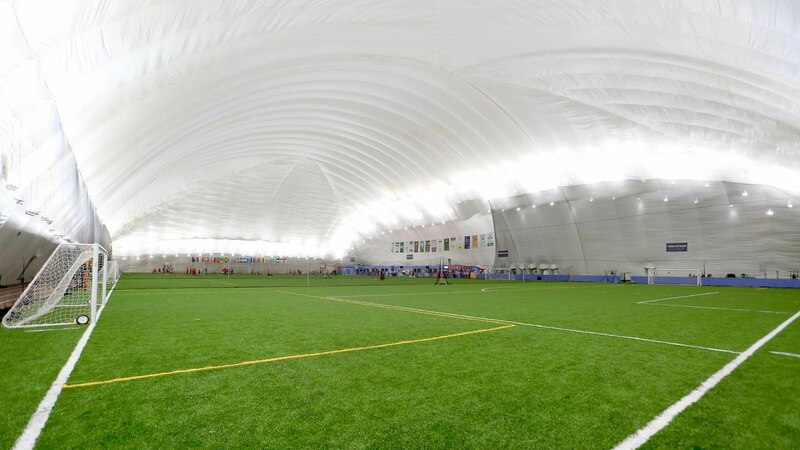 To always maintain a safe and superior athletic facility, an ideal environment for all who are inside the dome and Wi-Fi internet access during scheduled hours. To always seek ways to give back to our community through all our interactions with our neighbors, aligning with a local cause, and being an active contributor to the economic cultural growth of Danbury. To always do things in the most environmentally sound way; to respect our natural resources and foster that mindset with all who interact with the Dome.